Kisenian, traveling from a far away galaxy, disguised as a meteor, aims to gather all the "positive" energy from the Earth and plant the seeds of "negativity" leaving Earth full of hatred. Unable to do this on her own, Kisenian preys on the vulnerable heart of Darien's childhood friend, Fiore. Fiore, jealous of Sailor Moon and Darien's passionate friendship, joins Kisenian in her wicked endeavor to gather energy from every star and planet! 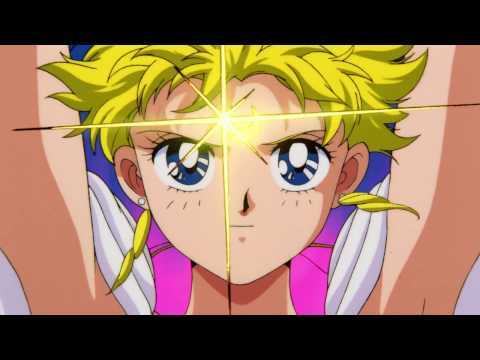 Sailor Moon R: The Movie was released on Cinema 824d ago in the US. Notify me when Sailor Moon R: The Movie is available.